Do you like Monster Truck Fever? Share it with your friends. 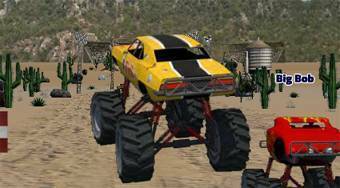 Monster Truck Fever - participate in races of monster trucks on all continents of the world.